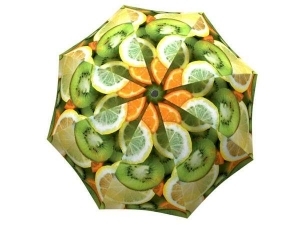 A travel umbrella that makes your wildest rich dreams come true. 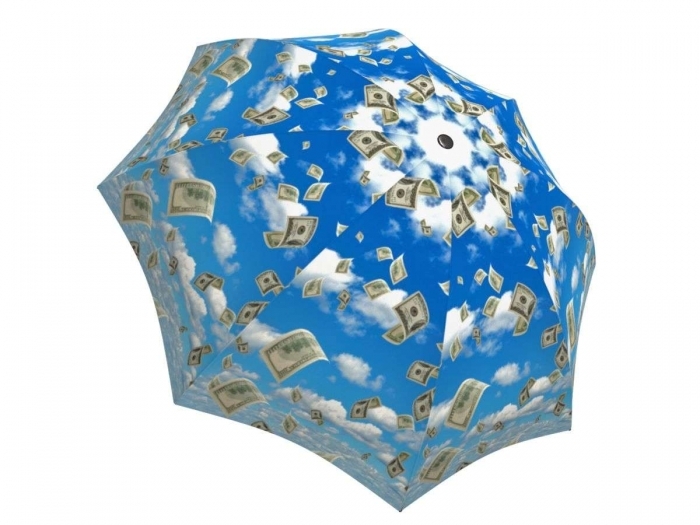 Every drop, drizzle or downpour makes for a great day, because when it’s raining money, you’ll hope it never goes away. The most creative way to give money as a gift! Make it rain cash for someone special in your life with this creative and practical rain accessory. 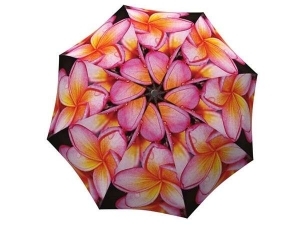 This beautiful rain gear is a great gift to symbolize wealth and prosperity for a wedding, graduation, birthday, or any other special occasion. 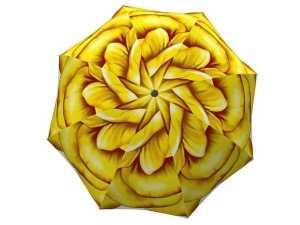 This unique umbrella will leave a long lasting impression on any gift receiver as a sturdy rain gear or as a handy sun parasol. 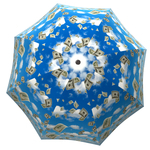 No matter the weather it will always be raining money for the owner. 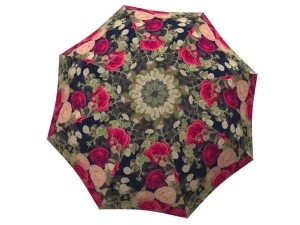 The large canopy stick umbrella will also make a perfect gift for couples and families!